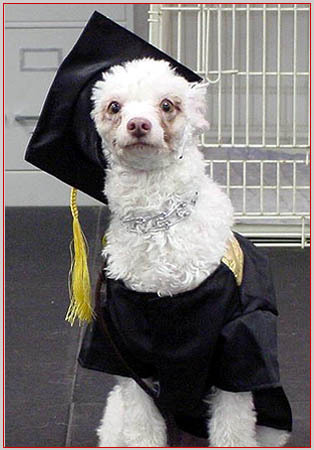 How do you know if your dog needs Beginner Obedience Classes? You have to repeat commands. We do not believe in repeating commands. One command and your dog should respond. Nagging dogs is the same as nagging children or spouses...and you know how well that works!! 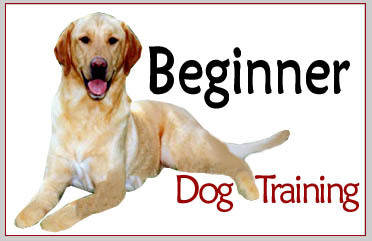 Once you have completed this class, you and your dog should be just about ready to take and pass the canine good citizen test. 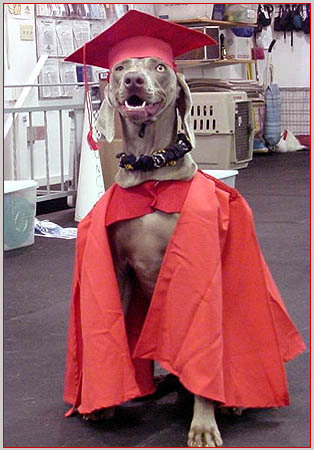 After your dog completes the advanced class, your dog can take and pass the Therapy Dog Test and become a certified Therapy Dog. This will take you to the contact form, which give me your information to reserve your space in the class, until I receive your check in the mail. This also gives you instructions on where to mail the payment. Payment is to made out to South Mountain Dog Training Center. You can pay via PayPal, but it MUST be a cash transfer from a bank account, an eCheck or an instant transfer. Click on the PayPal Button to pay on-line label it as a non-auction item & pay to my Email address: lovedogs@ptd.net . We are not set up to accept credit card transaction so credit cards will be denied through PayPal.